Directed by Kelly Asbury and written by Blaise Hemingway, Erica Rivinoja, and Larry Stuckey, Ugly Dolls is an animated film based off of the Uglydoll plush toys. In the film, Uglydoll Moxy and her friends travel to a town called Perfection where everyone is ‘perfect’ and incidentally learn to be happy with the way that they are. I don’t have to see a frame of this to know that it is a film made by people with low self-esteem, starring people desperate to virtue-signal, for people with low self-esteem. These are the same folks who will tell someone who is morbidly obese that it is okay to be morbidly obese. It is not okay to be morbidly obese and anyone who says that it is should be loaded up on a trebuchet and shot into space. Besides, these dolls aren’t even ugly. Now the Ghoulies, they were ugly. 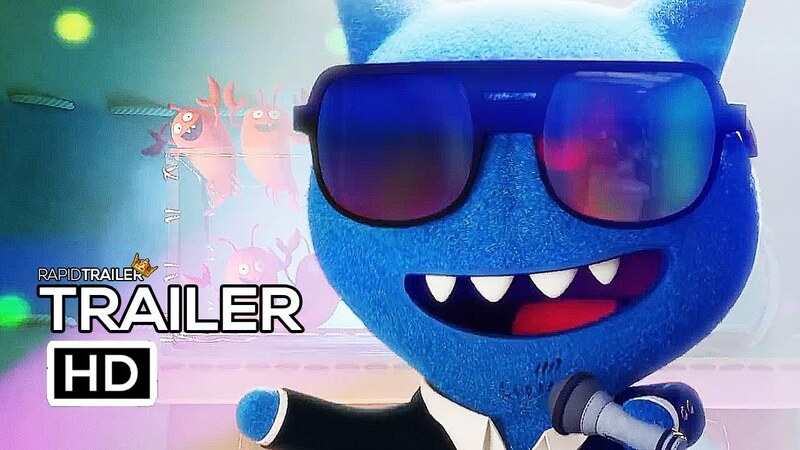 UglyDolls starring Kelly Clarkson, Pitbull, Nick Jonas, Wanda Sykes, Gabriel Iglesias, Blake Shelton, Janelle Monae, Emma Roberts, Wang Leehom, Bebe Rexha, Charli XCX and Lizzo opens in theaters May 10, 2019. Next articleNetflix Sued by Satanists!